JMS continues to provide technical service support to the National Science Foundation (NSF) and U.S. Coast Guard (USCG) Annual Program Plan for the U.S. polar icebreaking fleet. 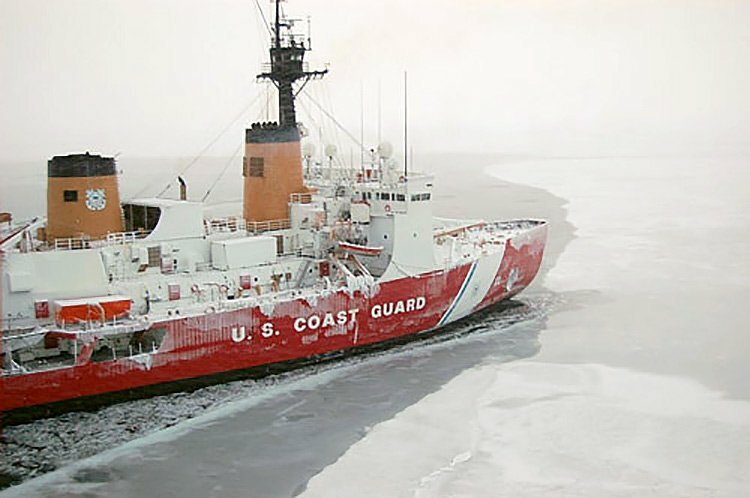 The icebreaking fleet consists of three vessels: USCGC POLAR STAR, USCGC POLAR SEA, and USCGC HEALY. Under this contract, JMS evaluates and makes recommendations to the proposed Intermediate and Depot Maintenance plans and budgets. Recommendations indicate whether the proposed budget plans are relevant to achieving short- or long-term availability or both. JMS is advising NSF and the USCG on reasonableness and necessity of planned maintenance using established USCG naval engineering business rules and maintenance procedures. The maintenance objective is to preserve the inherent design levels of reliability, performance and safety with respect to cost practicality, system down-time, manpower, tools, and materials. JMS is also advising NSF and the USCG on areas that require investment beyond the current budgets to insure operational reliability and safety and also identify where savings and efficiencies may be gained. JMS will also consider how any recommended changes to the planned maintenance or proposed budget may impact safety and/or the ability to meet environmental and operational requirements.